Hello friends! Today, I was inspired by the Dem Bones Jamberry Wraps. These wraps are so adorable! I am also inspired by this South Hill Designs Locket. For my card, I decided to use my Jaded Blossom Halloween Panels and Panel Dies. 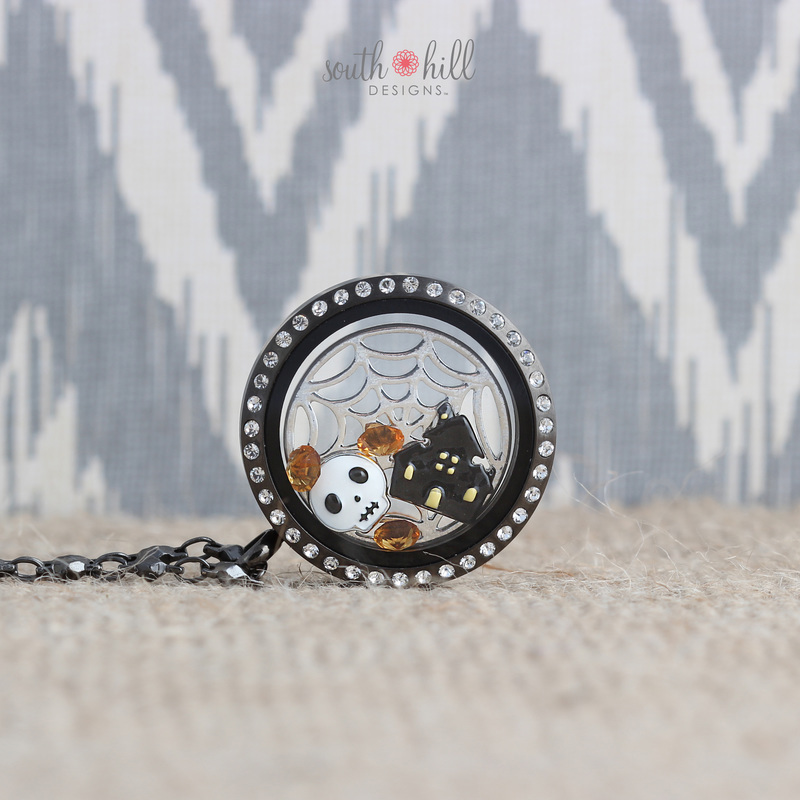 I also paired this up with the Card Mat dies from Jaded Blossom. I added some rhinestones to the eyes. There needs to be some sparkle, right? Below, I have put together how it all goes together. Such a spooky card, I love the design and the images used. 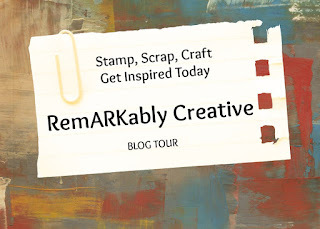 Thanks for sharing with us at Fantasy Stampers challenges.Caz DT. 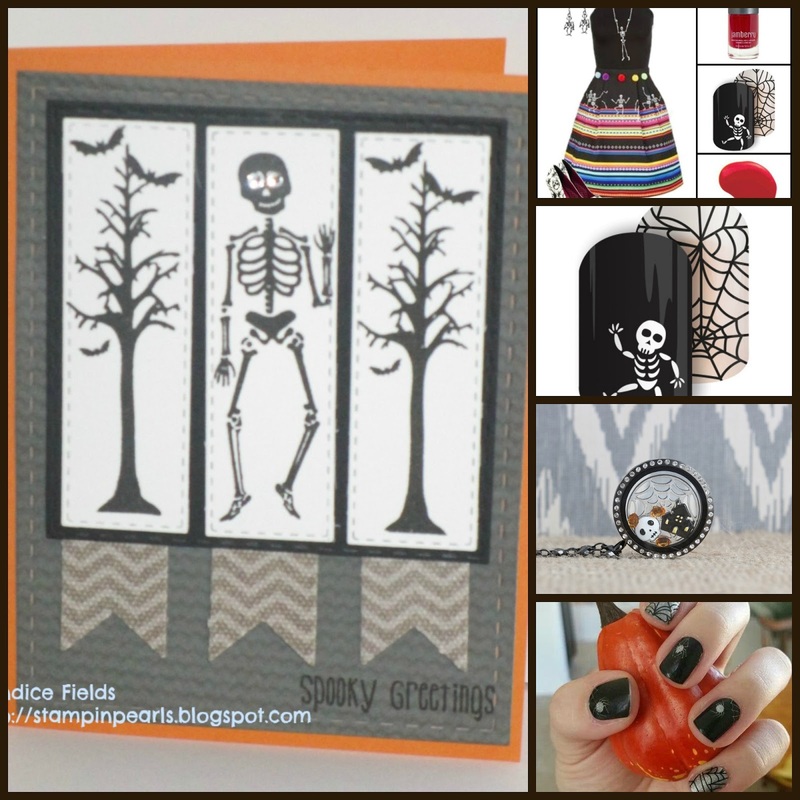 Great Halloween card, love the rhinestone eyes (you can never have too much sparkle). 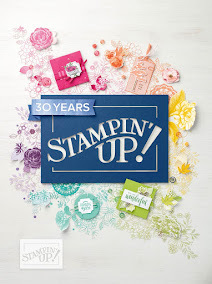 Thank you for joining us at Fantasy Stampers. Your smiling skeleton is so much fun! 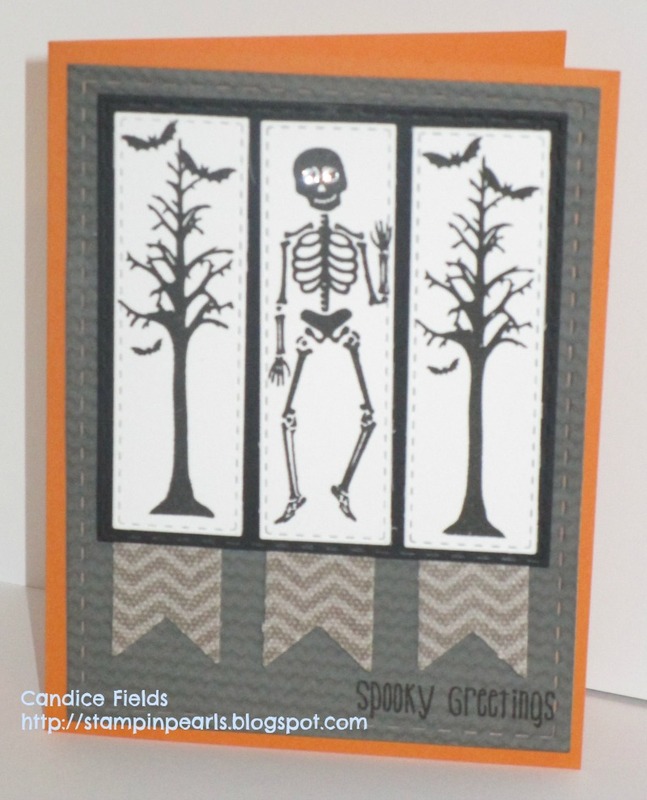 Very sweet Halloween card. Thanks for joining us at CWF Challenge and good luck.